The senior year of high school can be exhilarating, stressful and even a bit intimidating as teenagers realize they are embarking on their last year of life within the confines and safety of their parents’ homes. But for parents their child’s senior year of high school can open up for them feelings of sadness and loss. And couples must also adjust to a new life together, without the energy and activities of children. 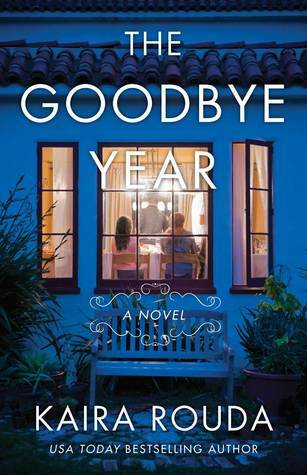 These anxieties about the unknown paths ahead of them are the basis of Kaira Rouda’s The Goodbye Year. This is the story of families in the process of deciding how their futures will unfold while realizing that saying goodbye might be the best way to begin anew, as the reality of college looms large before them.